The olive oil is here! Want to add a touch of Ferreira to your everyday life? 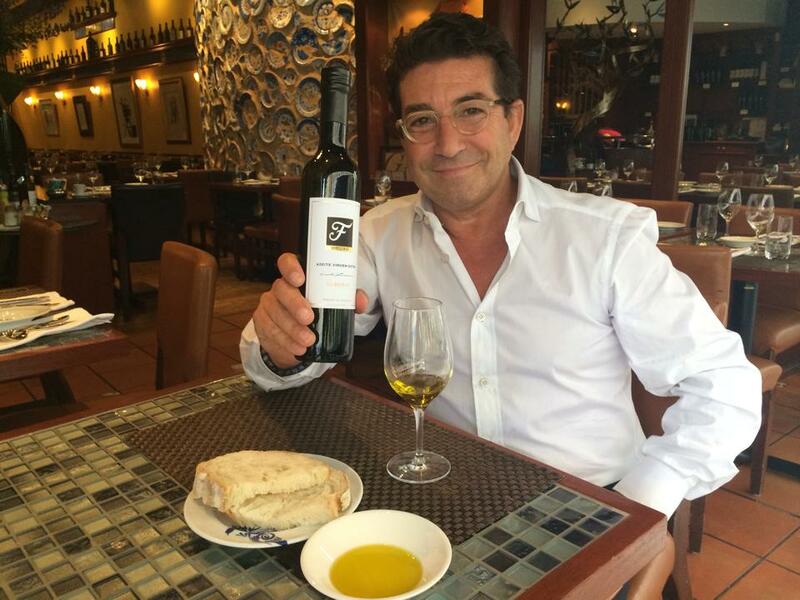 There’s nothing simpler than with the very first gourmet olive oil produced by Carlos Ferreira! He first introduced his wines (red, white, rosé and sparkling) this winter, and now proudly presents his olive oil: F Reserve, completely organic and imported from his native country. The northern region of Douro in Portugal is the most suitable climate for olive growing. This is where Carlos Ferreira owns a property with 14 hectares of vines and 4 hectares of olive trees. 100% organic, F Reserve is produced in association with Casa agrícola Roboredo Madeira (CARM), a reputed producer of high-quality olive oils and wines since the 17th century, whose oils have frequently won awards in international competitions. The Groupe Ferreira is therefore in very good hands for the production of its F Reserve olive oil. Cultivated with great care, F Reserve will undoubtedly become an essential ingredient in preparing your dishes, from everyday meals to the most elaborate creations. Our olive oil is available for purchase in all Groupe Ferreira restaurants – Ferreira Café, Vasco da Gama , Taverne F – for $17 for the 500 mL bottle and $21 for the 750 mL. Adding a touch of F Reserve is like adding a little Portuguese sunlight to your dishes!